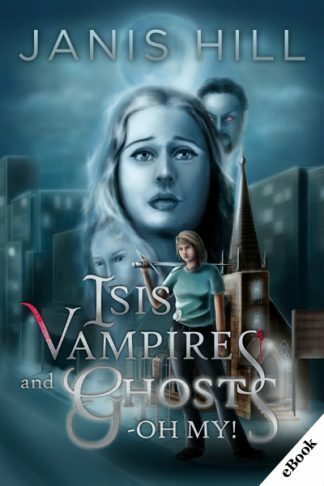 View cart “Isis, Vampires and Ghosts – Oh My!” has been added to your cart. Stephanie Anders, Protector of Souls, has met her hardest task yet: saving the soul of someone she hates —her ex-husband’s best friend. 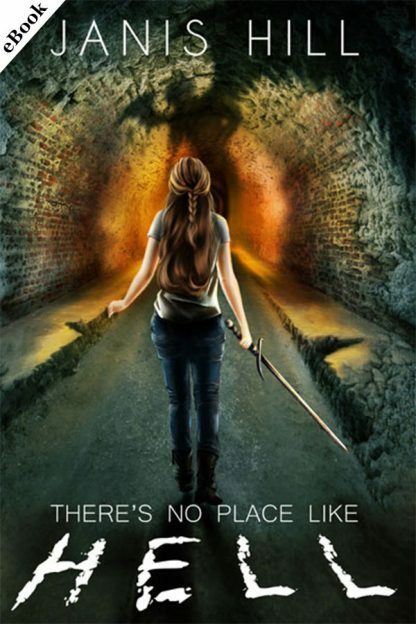 After having accidentally sold his own soul Stephanie must now journey to Hell to recover it. There’s just two problems: how does she get there, and then how does she get out again before she becomes a demon? Stephanie Anders, Protector of Souls, has met her hardest task yet: saving the soul of the man who ruined her life and caused the end of her marriage. Simon was her ex-husbands best friend and her worst enemy, someone who made her life a living hell. However, Simon has managed to sell his soul and needs her to get it back. And he is now literally sending her to hell to get it. No problems for the Protector of Souls. There’s just two problems: how does she get there, and then how does she get out again before she becomes a demon?